The reason for having a pool in the yard is to enjoy the hot summer days with the family and friends. So the surroundings should not only be attractive but also safe. 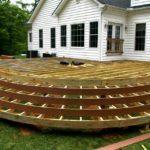 Here’s where the right pool deck will make a difference. Although the term ‘pool deck’ may refer to all materials that can be used to cover the surface around the pool – from stones to brick – decks are mainly made of wood – natural or composite. What is an out living space? 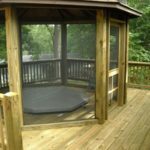 Well, outdoor living spaces are usually a deck or patio that is used as an extension of your house for a variety of reasons. Some people use outdoor living spaces as an extra outdoor kitchen. They have barbecues and grill out there, but can also have a stove hooked up for more traditional cooking. 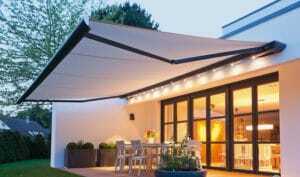 Some people use outdoor living spaces as an extra outdoor living room or den. 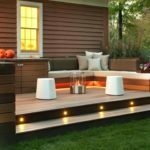 This article will go over the many LA outdoor living space options and help you decide what you want for your home.